Winter is here and so are our winter woes. Dry skin has brought it’s usual itchiness and irritation, which seems never ending. But don’t worry, the battle against dry skin isn’t over yet! There are a few things that you could be doing wrong, which may be stripping your skin of its moisture. Have a look at our top 5 skin care tips for dry skin and incorporate them into your beauty regime for healthier skin. Sounds sticky, but it really isn’t! 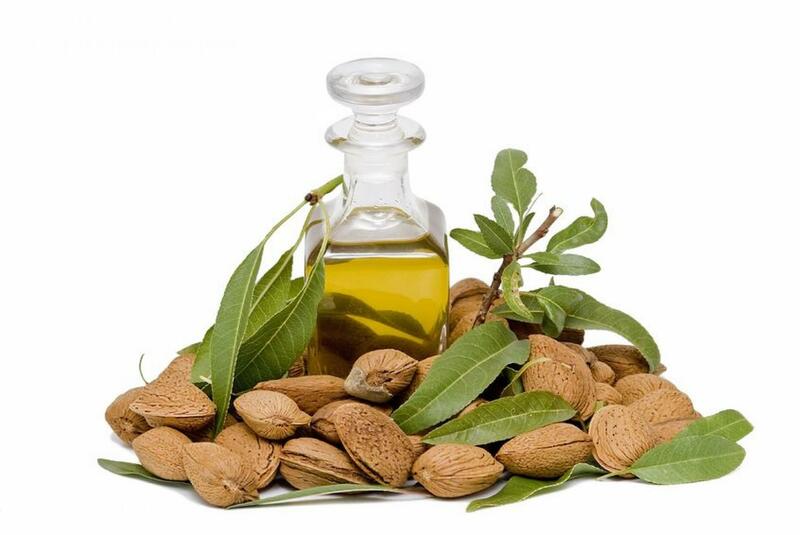 Just get yourself a bottle of pure almond oil, the less scented it is the better. Take a few drops of it on your hands and rub your palms together to heat it up. Then rub your body with the oil, focusing on the dry parts like your elbows, knees and ankles. Almond oil is the least sticky oil there is, plus it has the added de-tanning benefit. It works on the marks on your skin and helps to make them lighter. It is recommended that you leave the oil on overnight, but if that’s not possible, put it on an hour before you take a bath. Many of us have got very used to the body wash + loofah combo pack. But the next time you head to the store, skip it. Loofahs and washcloths rub against your skin and actually make it really, really dry. If you absolutely must use your loofah, then use it gently. Reduce the amount of body wash that you take on it or else switch to soaps for the winter. Being gentle on your skin of the greatest importance. Similarly, do away with your thick towels and go for the thin cotton ones. The thicker the towel, the more it scrapes off the good and healthy parts of your skin. Pat your skin with the towel when you dry it, so that you reduce friction on your skin. Immediately as you step out of the shower, while your skin is damp, slather on your moisturizer. Gently rub it into your skin and let it dry on your body. Fresh from the shower, your skin absorbs the moisturizer better and keeps it locked in for longer so that your skin feels gorgeously hydrated throughout the day. Now, there’s no particular moisturizer that’s perfect for all skin types. Depending upon where you live and your skin type, take your pick. In a stuffy, humid place like Mumbai, a Johnson’s Baby lotion is generally enough to sort out your dry skin worries. 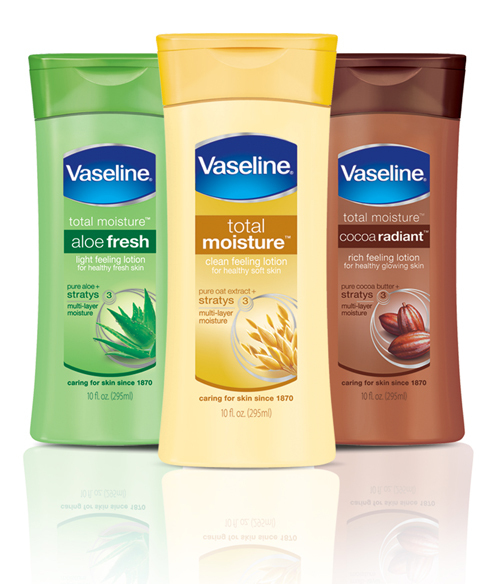 But in a drier, colder place like Delhi you should probably head for some tender loving care from Vaseline. Your diet is directly linked with your skin. Drinking lots of water for instance, keeps your skin looking hydrated and moisturized, not to mention also flushes out the toxins. That’s one of the greatest mistakes we make during winter – because we don’t feel as hot, we tend to skip drinking the required amount of water. 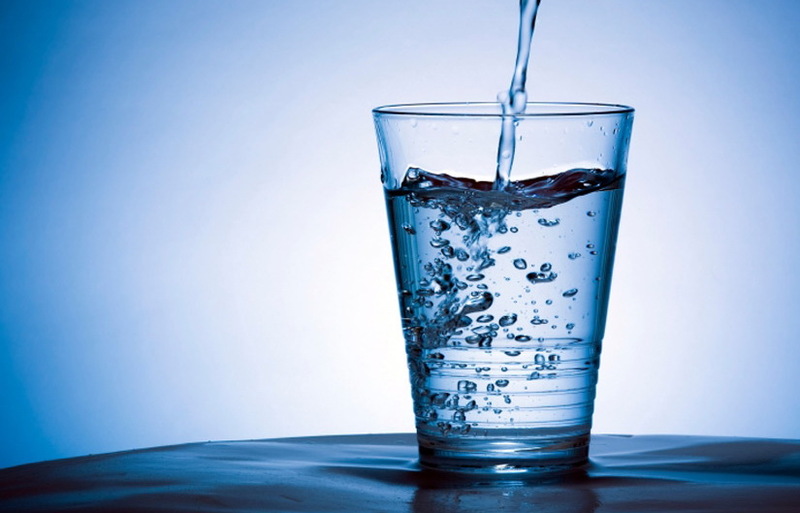 Keep reminders, or carry a bottle around, do whatever you have to do to drink your 8-10 glasses of water a day. Follow a diet rich in essential oils with nuts like almonds, which help replenish the moisture in your skin from within. Don’t let go of your usual beauty regime either, some of it actually works all year round. For example, sun screen is never bad for your skin especially in winter when we tend to underestimate the sun. Keep yourself warm and enjoy the thrilling winter!